Apple Inc. is eyeing the Philippines as one of its first markets in Asia for their new iPhone. The much awaited iPhone 5 is confirmed to be release on September 12, 2012 in the US next week. 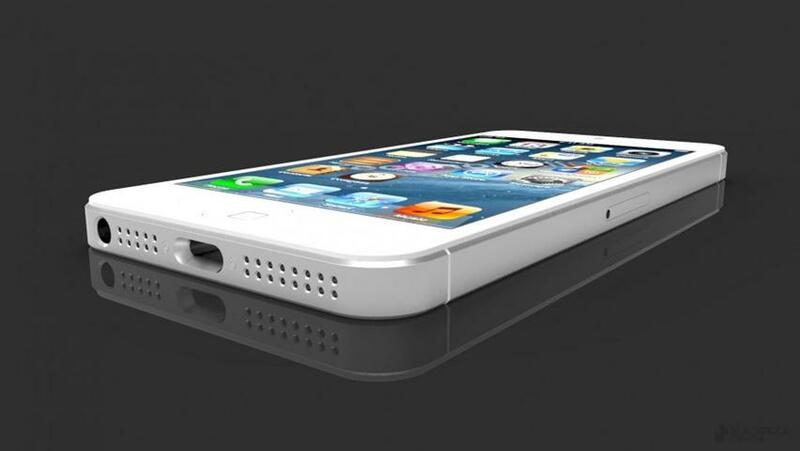 According to the source, iPhone 5 comes with a larger and thinner shape form than iPhone 4s. And it is also rumored to have a smaller dock connector as what you can see from the leaked iPhone image above. Meanwhile, CBCnews posted on its site that Apple is more likely also to reveal their newest mini version of its tablet on October next month. CBCnews said, "Many have also speculated the company will announce a mini version of its tablet, the iPad, at a later date in October." Comments or suggestions about "Apple eyeing PHL as one of its first market for iPhone 5" is important to us, you may share it by using the comment box below.